SEVIS is the Student and Exchange Visitor Information System. It is a national database, mandated by the U.S. government, that stores current information on non-immigrant students (F-1 and M-1 visas), exchange visitors (J-1 visas), and their dependents (F-2, M-2, and J-2 visas). SEVIS enables schools and program sponsors to electronically transmit information to both U.S. Citizenship and Immigration Services and the Department of State. 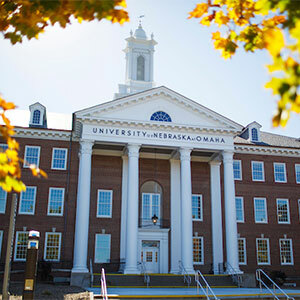 Form I-20: School Code for UNO is "OMA 214F 00183000"
Form DS-2019: Program Number is "P-1-04037"
2. The address where the payment receipt should be sent. When using a courier service, the address cannot be a post office box (P.O. Box). It must be a physical address. Incoming, admitted students can electronically complete Form I-901 and pay the fee with a major credit card at the SEVIS website. Make checks payable to "I-901 student/exchange visitor processing fee"
Can someone pay the SEVIS fee for me? Yes. Someone else can pay the fee on behalf of a student or scholar. The person needs to fill out the Form I-901 and know the address where the receipt/coupon should be sent. For more information, check out the SEVIS I-901 FAQ at U.S. Immigration and Customs Enforcement. 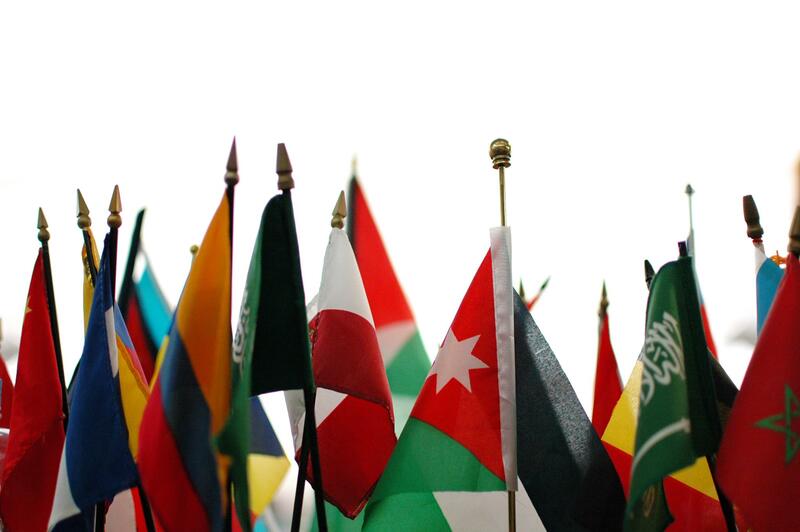 Most international students and scholars must pay the SEVIS fee to the U.S. government. Upon receipt of UNO's Form I-20 or DS-2019, students will have the information needed to pay the SEVIS fee with Form I-901. Students must pay the SEVIS fee and have a receipt/coupon (Form I-797) prior to student visa or change of status applications. View Frequently Asked Questions about SEVIS I-901 by clicking the arrow below.